Greece VIP Services, Mykonos VIP services Athens, Greece. Mykonos VIP Services, Mykonos concierge services. Santorini VIP Services, Santorini concierge services. Exclusive and tailor-made travel planning to the last detail. We offer comprehensive solutions in Greece tailored to the specific needs of the VIP travelers and exclusive guests. 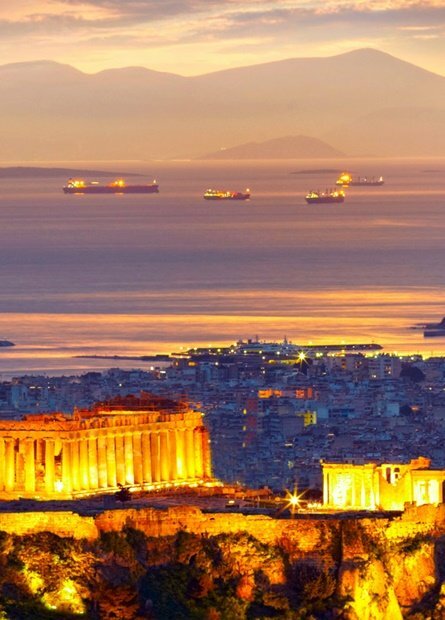 Athens VIP Services Athens concierge services, will help you organize your whole trip down to the smallest detail. Our personalised concierge services can plan everything to ensure you the perfect stay. Mykonos VIP Services our limitless services are tailored to our individual clients needs. Luxury accommodation, private air transportation, yacht charters, chauffeur services. Exclusive concierge and VIP services in Santorini dedicated to providing our clients with the highest levels of service. 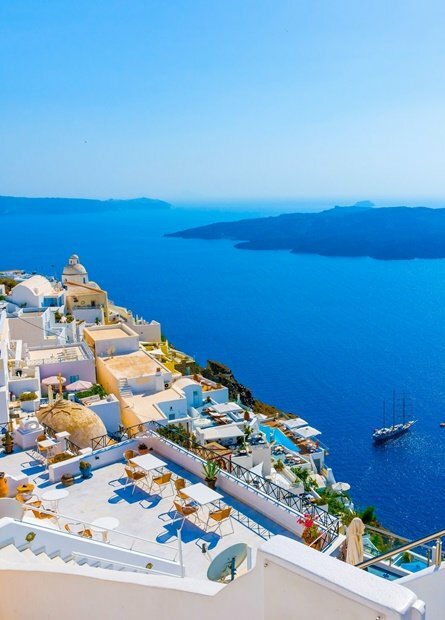 Santorini concierge services are tailored to our individual clients needs. Wedding, Sailing/yachting, events, Santorini is definitely a lifetime experience. 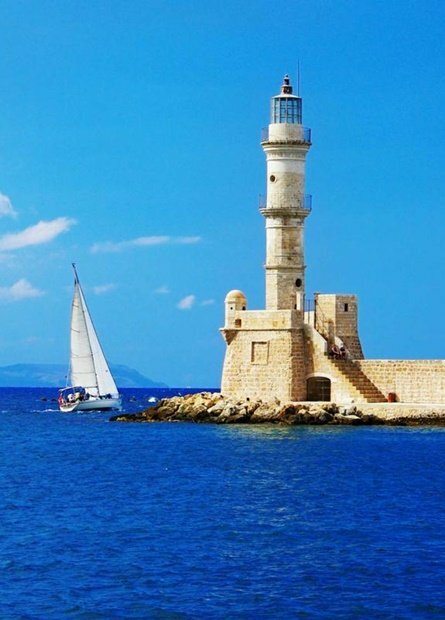 Our team will take care of all the details of your holiday in Crete from scratch, by providing exclusive and high level services. Crete VIP Services, pesonal concierge 24/7, private driver/chauffeur service, luxury villa rentals, private jet charter, VIP clubs and nightlife, sailing/yachting in Crete, Greece. 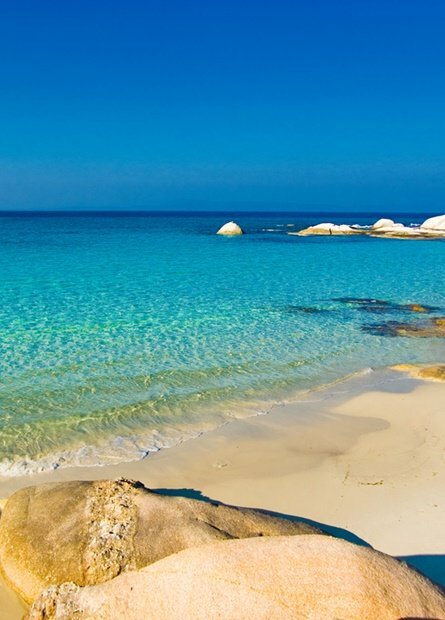 Halkidiki VIP Services, our team is made up with multilingual professionals, dedicated travel consultants to plan and execute your trip to the last detail. Luxury accommodation, jet charters, yacht charters, concierge services, private driver service, private tours and much more, depending on your enquiry. 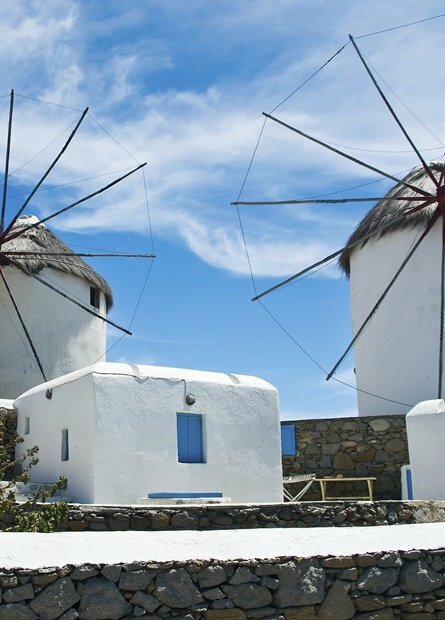 Greece concierge and VIP services Athens, Mykonos, Santorini.